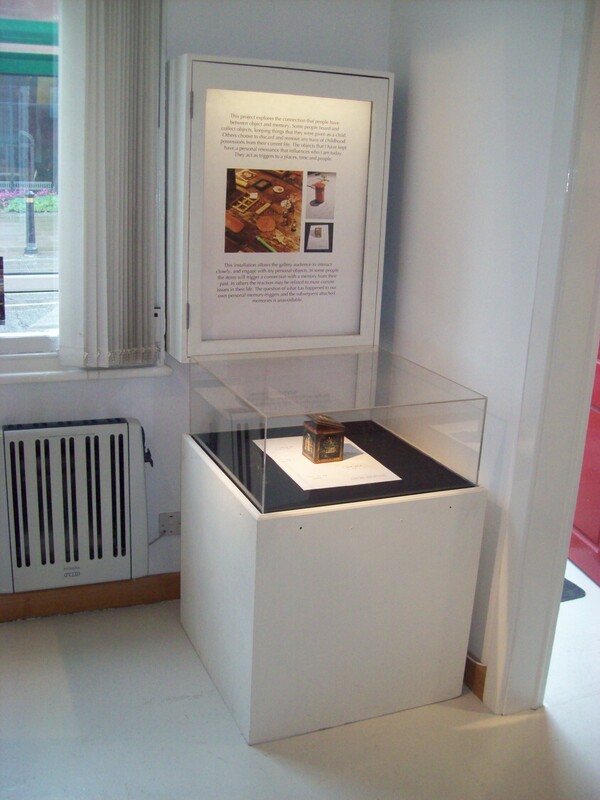 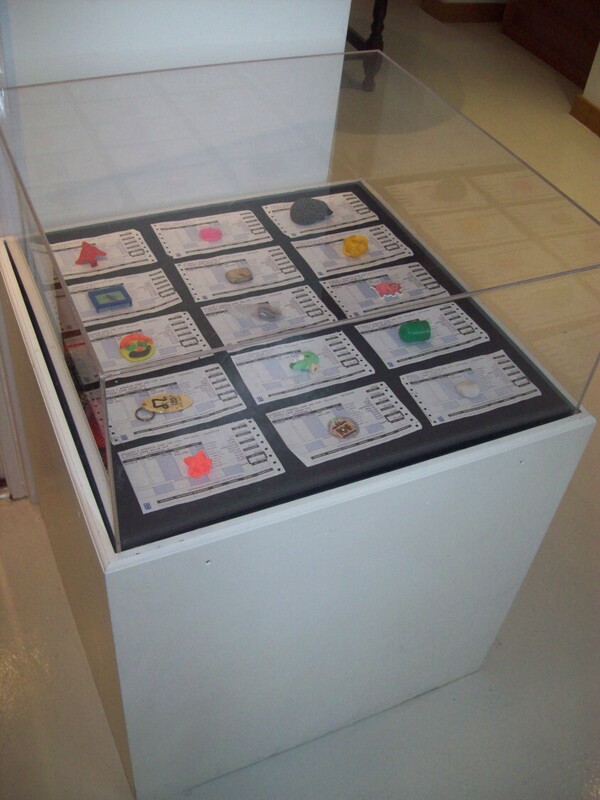 My exploration of memory continued with an exhibition that was carried out at The Contemporary Art Centre, Preston in 2010. 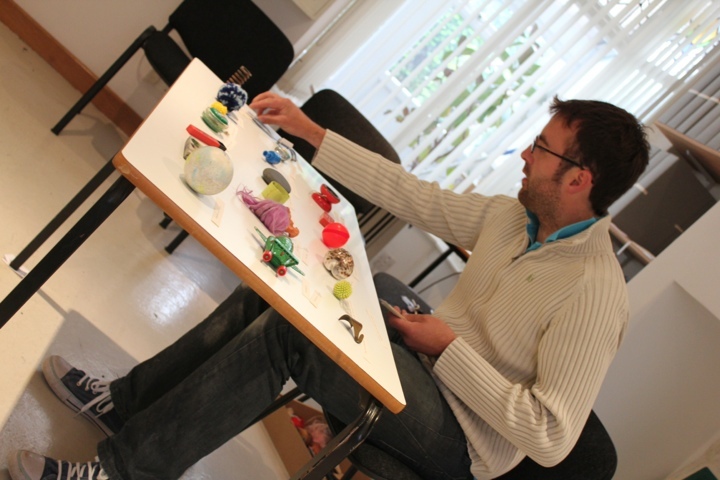 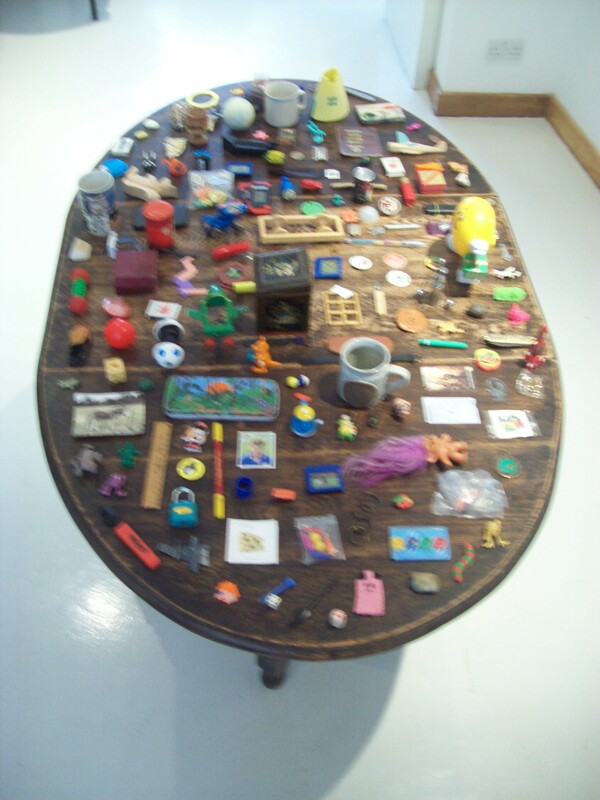 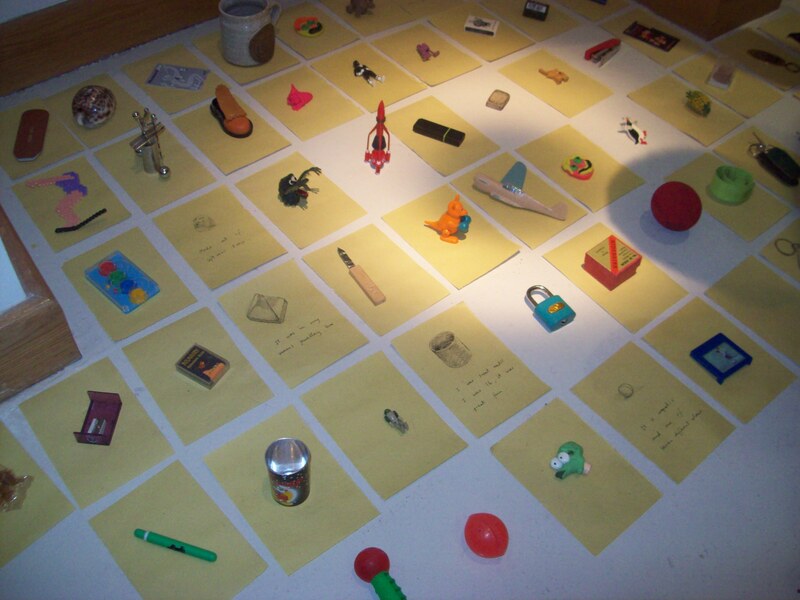 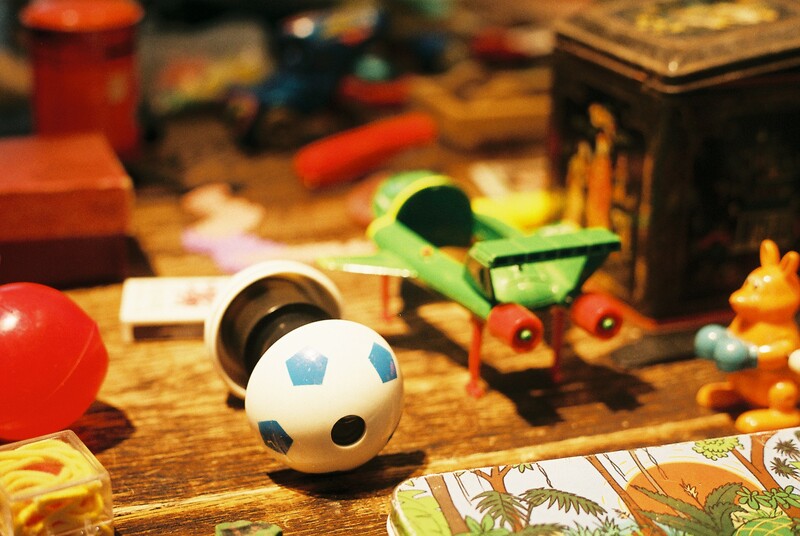 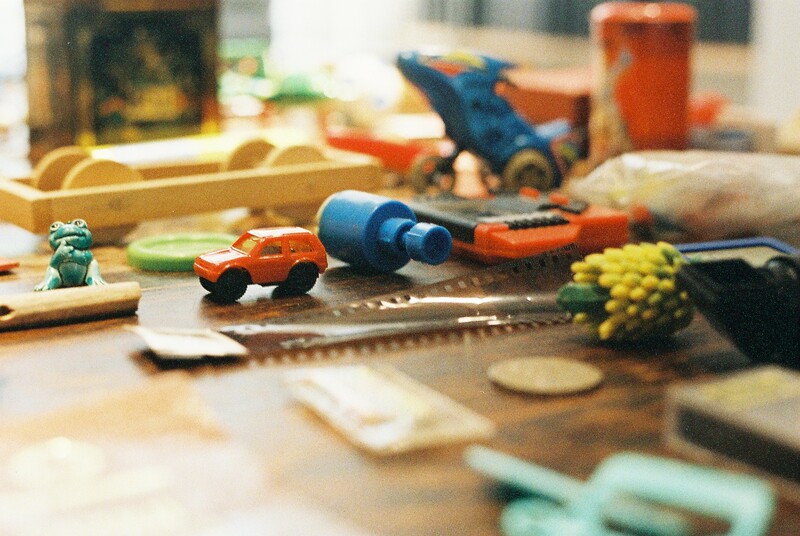 ‘Object of Memory’ looked at my personal collection of childhood artefacts. 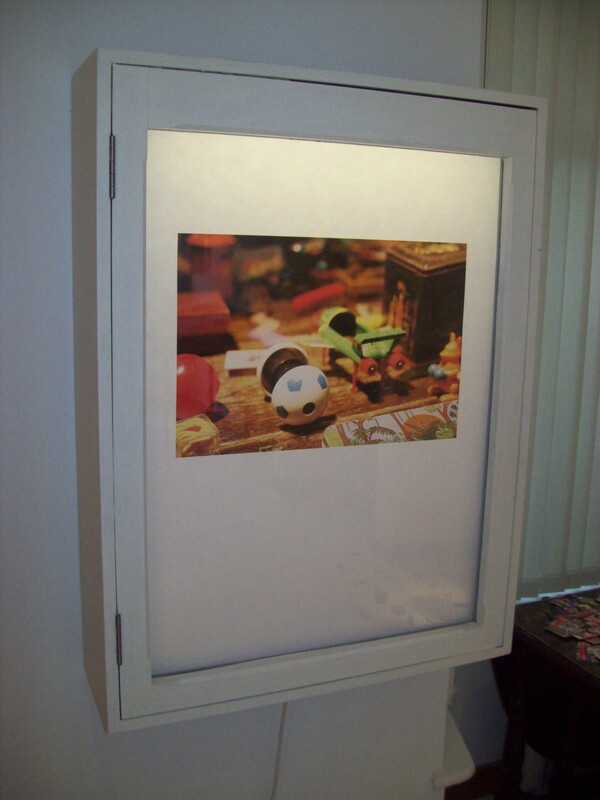 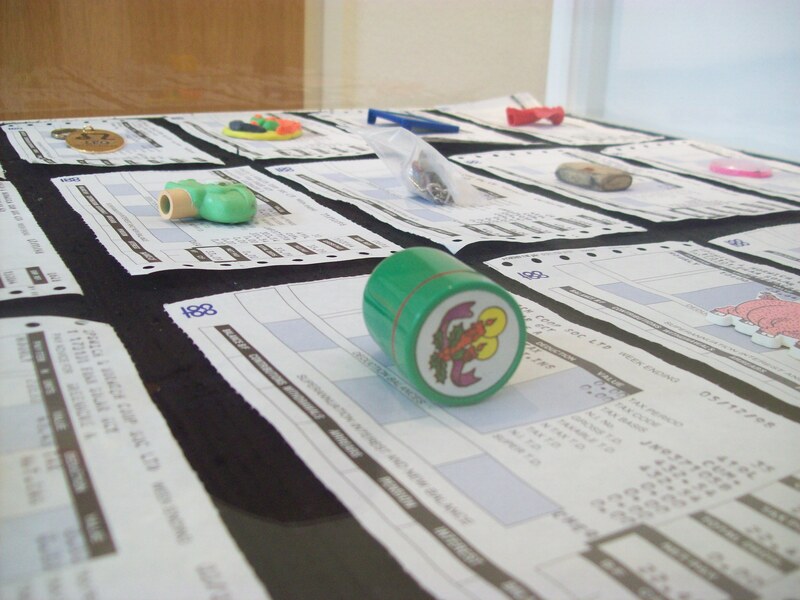 It was an opportunity for metro experiment with the display of a visual output. 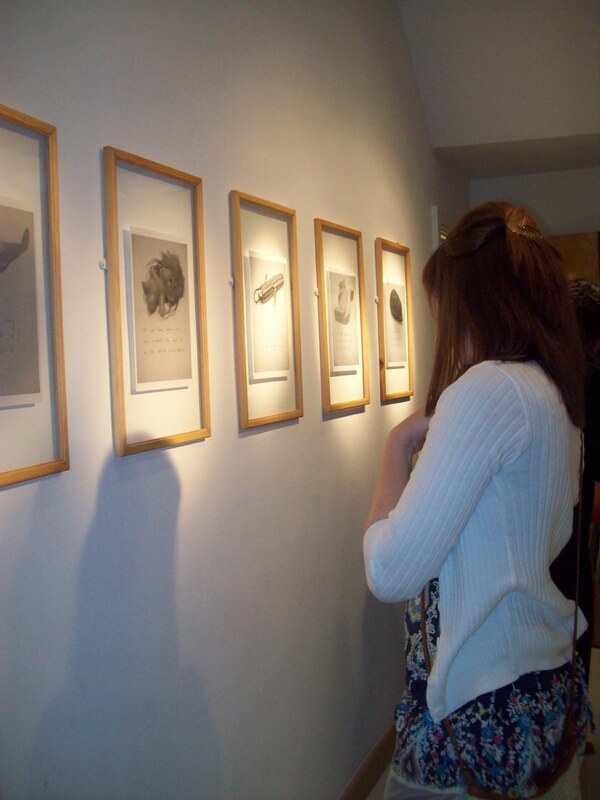 It became an interaction and an ongoing dialogue between myself and the audience.